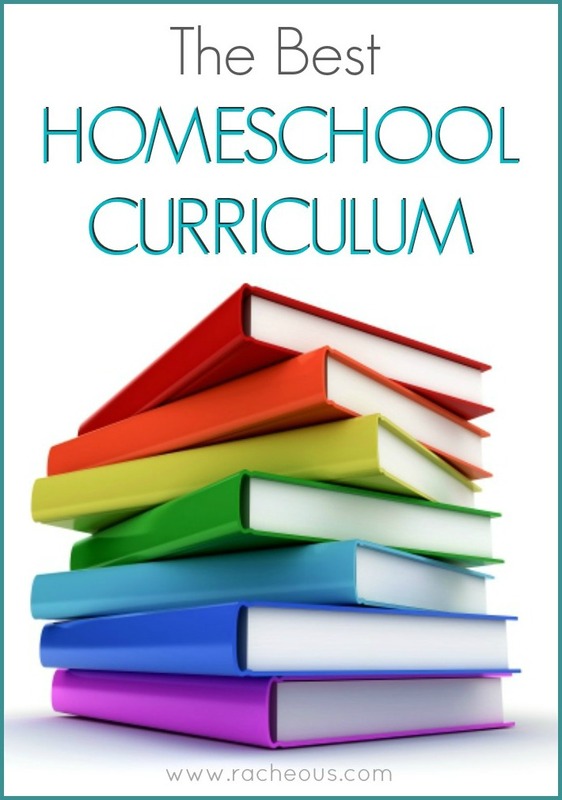 What is the best homeschool curriculum? What are we planning on using? I get asked this so often. The answer? Life and learning need not be separated. 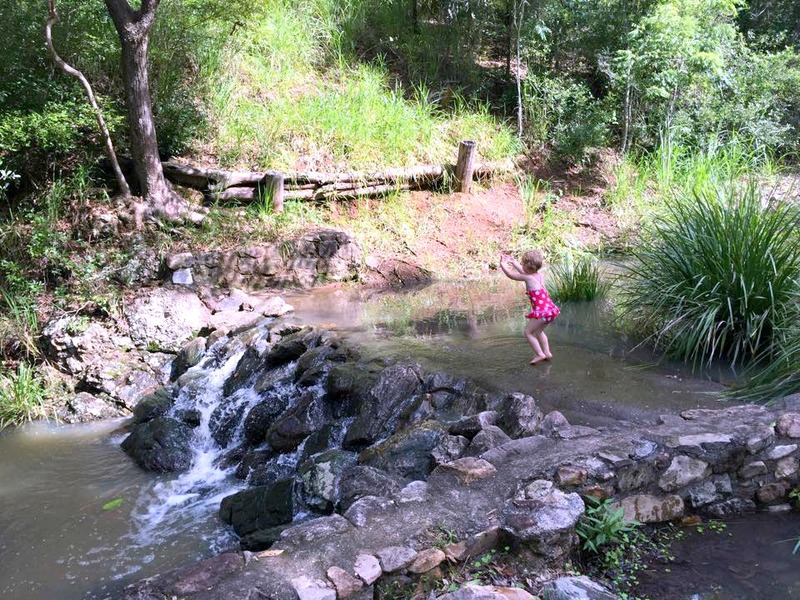 A child’s innate curiosity and interest in exploring and categorising the world around them is so strong. A child’s want to be heard and express themselves is built into them. We just need to listen, to observe, and to guide them. We have to be fascinated with them and explore alongside them. Create an environment that inspires creativity, is literacy rich and invokes discovery. People (yes, that includes children too!) only really learn, understand and retain knowledge that is meaningful, developmentally suitable and interesting to them. This is particularly true in the long term. 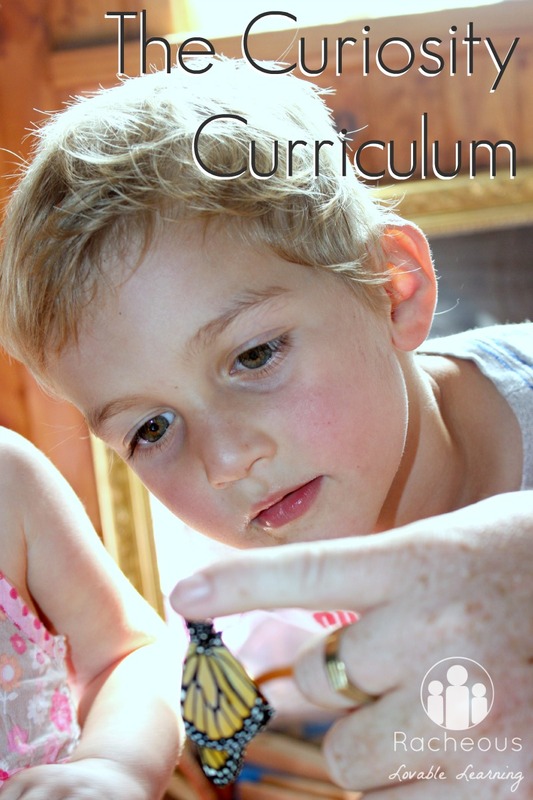 Given the above, kids will naturally acquire the knowledge that is significant and relevant to them through their innate curiosity, with time and guidance. They don’t need ‘school hours’ or days or terms. Nor do they need things divided into subjects or levels. Just living and learning; everyday, together. Children don’t need workbooks or tests. They don’t need flash cards or to memorise arbitrary facts. Sure, sometimes these things may be just what a child wants to solidify some knowledge or explore a topic. But it doesn’t have to be the foundation of their learning. that they never have to do something that doesn’t feel right. We need to protect their love of learning. Protect that curiosity and wonder like the jewel it is. So… listen to them. Let them play. Read to and with them everyday. Show them you are passionate as well. Joke and laugh up a spell. Spend time with them in nature. Cook dinner with them even though it takes more time. Let them make mess, it’ll be just fine. Discuss things that matter, and the things that don’t. Question things yourself or maybe they won’t. Challenge them to think critically. Let them make mistakes and reflect analytically. Build forts and climb trees. Star gaze and scrape knees. That’s the best homeschool curriculum. What If Ultimate List of Homeschool Co-op Ideas Your Child Doesn’t Need Teaching Homeschool Co-op: What, Why, How? I love this article and agree with it completely! Thank you for saying what I think so perfectly! I love it! Beautiful post… sharing. 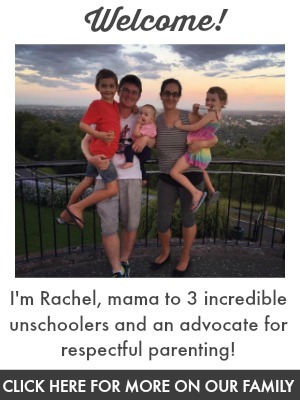 Such a lovely post Rachel! Even as adults, we follow what interests us. Rock on! I’m really working on trying to rekindle and nurture my passions in a balanced way. I tend to go to extremes with things so its definitely a balancing act! Thank you :) I’m glad someone else sees it like we do. And good on you for saying it out loud! Would you mind if I got the poem printed up for our playroom please? I’d be proud to quote your name on it! I love this ❤️ There is so much I like about homeschooling yet it scares the heck out of me! My kids currently go to school but my hubby and I have been toying with the homeschooling idea for a while. I think all of them (I have 4) would reap the rewards of homeschooling although when I think ‘homeschool’ & ‘my family’ I think of one of my children in particular. That said I have conflicted thoughts because I often think he needs the regimented routine of school yet he doesn’t often respond well to it. I also have two children who are the youngest of their year, who are “working towards expected levels” => ‘behind’ to you and me BUT even one of their teachers said “who are we to say they are behind. Who has the right to set that bar”. They both exceed in creative areas as opposed to academic so who are we to judge?! We can’t all be the same. Anyway, thank you for sharing this and it’s sparked up my interest again. Thank you for this. I appreciate the way you framed this post. It describes what we do so well.